CASE International Study Programs are available through Legend College Preparatory School to international students residing outside of the USA. CASE Space School Programs are designed to provide an enriched STEAM learning opportunity for students that supports international secondary school curriculum*. CASE Junior Space School and CASE Senior Space School have each been independently accredited by the Western Association of Schools and Colleges (WASC) and are now offered through Legend College Preparatory. Each CASE Space School program is also University of California (UC) approved as a recognised College Preparatory course in the USA. This is a 14-day residential course set in Huntsville, Alabama and Houston, Texas for students aged 12 to 15. CASE Junior Space School comprehensively trains young explorers in the same six areas in which astronauts are trained: Physical and Equipment Training, STEAM Enrichment, Mission Simulations, Cross-cultural and Team Collaboration, Personal Development and Leadership Development. This training is delivered by specialist educators via program modules falling within five main learning units: Physical and Equipment Training, NASA Space Science, Biological Science, Earth & Energy Science, and Personal & Leadership Development. CASE Junior Space School is WASC Accredited and UC Approved as a one-semester College Preparatory Elective Course offering up to 4 GPA points. This 14-day residential course is open to senior students, aged 15 to 18 in Houston, Texas. CASE Senior Space School is a challenging program guiding students through three stages of learning, enabling them to i) see and analyse space science in action, ii) synthesise space science understanding by completing hands-on missions and projects, and iii) present their learning as a mini thesis. Students undertake three learning units: NASA Space Science, Personal Development and Leadership Development. CASE Senior Space School is WASC Accredited and UC Approved as a one-semester College Preparatory Elective Course offering up to 4 GPA points. The Accrediting Commission for Schools, Western Association of Schools and Colleges (ACS WASC), is a world-renowned accrediting association and one of the six regional accrediting agencies in the United States. ACS WASC works closely with the Office of Overseas Schools under the U.S. Department of State. ACS WASC assists schools worldwide, primarily in California, Hawaii, Guam, Asia, the Pacific Region, the Middle East, Africa, and Europe. The UC system comprises 10 campuses, 5 medical centers and 3 national laboratories; it includes more than 238,000 students and more than 190,000 faculty and staff. UC campuses are routinely ranked among the best in the world. 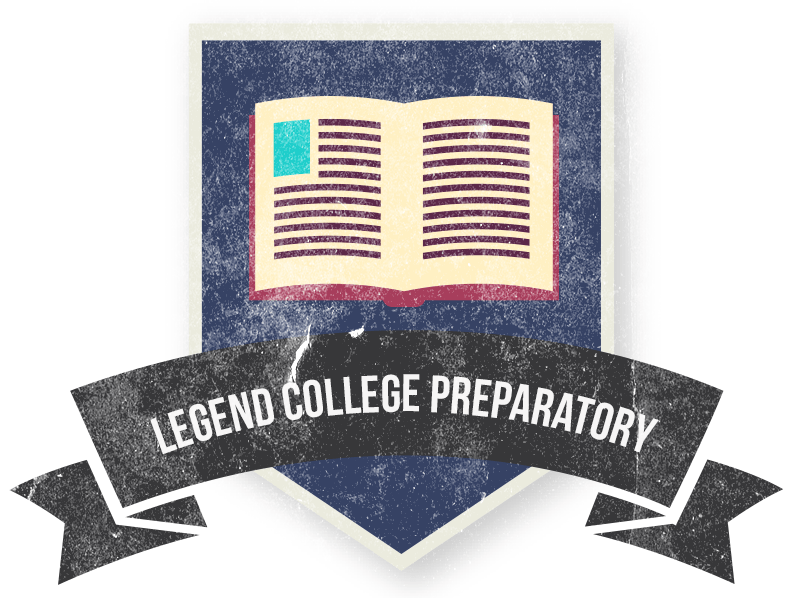 UC approval ensures Legend College Prep courses can easily be selected online when submitting your UC application.